Steeped in history, Romano’s is one of the Riverina’s most iconic hotels featuring a diverse range of spaces including The Laneway, The Hampden, The Cellar, the alfresco area, and function rooms. Offering a range of pub style accommodation and conveniently located in the main street of Wagga Wagga, Romano's Hotel is an ideal choice for your next stop over. The rooms range from pub style accommodation (single room) to a double room with bathroom facilities. 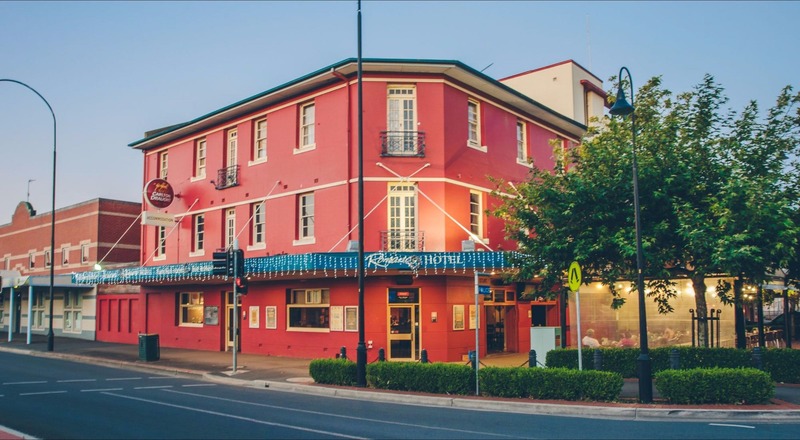 With parking available onsite and the public bar downstairs, Romano's Hotel is sure to offer you a pleasant stay in the heart of Wagga Wagga.